Dr. Löbenberg holds a BSc in pharmacy from the Johannes Gutenberg-University in Mainz, Germany. 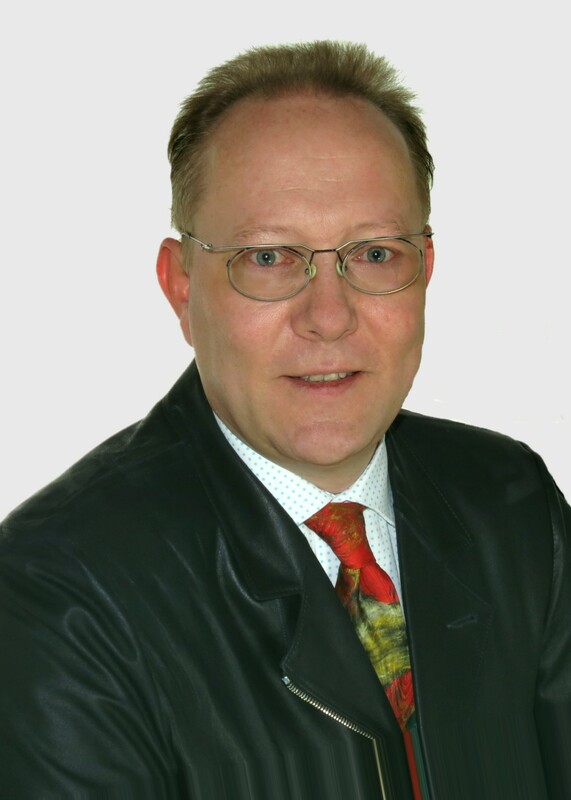 He received his PhD in pharmaceutics from the Johann Wolfgang Goethe-University in Frankfurt in 1996. He joined the University of Alberta in 2000. His research interests are in Biopharmaceutics to predict the oral performance of drugs and botanicals and inhalable nanoparticles to treat lung diseases like cancer or tuberculosis. He is founder and director of the Drug Development and Innovation Centre at the University of Alberta. He was president of the Canadian Society for Pharmaceutical Sciences 2014 & 2015. He is member of the United States Pharmacopeia Dietary Supplement Expert Committee. He is Vice Chair of the Specialty Committee of Traditional Chinese Medicine in Pharmaceutics of the World Foundation of Chinese Medicine Science. He is member of the Health Canada Scientific Advisory Committee on Pharmaceutical Sciences and Clinical Pharmacology. Inhalable nanoparticles for pulmonary drug delivery of anti-cancer drugs: This research is performed in collaboration between Engineering, Medicine and Pharmacy. The first publication of this work has received the most cited award of the International Journal of Pharmaceutics in 2004. Our group published several review articles and original research articles (see googelscholar). A patent was issued about the technology. The preclinical application and the high potential of this delivery platform was published in 2011; showing that inhalable nanoparticles are much more potent compared to other routes of administration in lung cancer treatment. We recently applied the technology to tuberculosis. BCS based development of in vitro/in vivo Correlations using Biorelevant Dissolution Techniques and Computers Simulations: This research received the New Investigator Award in 2001 and was/is supported by industry. It generated many publications and was presented at Merck Forsst’s annual research day, FDA-AAPS workshop, AAPS annual conference, Canadian Society for Pharmaceutical Sciences annual conference, SINDUSFARMA (Brazil) Workshop, Pharmaceutical Technology Society of Korea, AAPS outreach workshop South Africa and Argentina. Quality by Design and performance testing: Publications about this topic have been published in various journals including the AAPS Journal. The work was presented at conferences and workshops in Brazil, China, South Korea, Canada and to the USP expert committee on performance testing. This work has also changed the USP specifications of the disintegration test. TCM and Natural Health Products: The Drug Development and Innovation Centre is involved in translational research to design and develop modern Natural Health Products. Our research is shared at workshops and symposia, and published in several manuscripts. The center has provided several clinical trials with dosage forms and developed prototypes of products which are currently commercialized. Medical Marijuana: our lab has expertise in the assessment of medical marijuana. We have developed analytical assays and extraction methods for major cannabinoids. We work on modern formulations of medical marijuana to develop therapeutic alternatives to smoking. Undergraduate Lectures: Compounding and basic principles in pharmaceutics is given to 130 first and second-year undergraduate students. Topics include : Pharmacopeial Compounding Standards USP Chapter 795, Stability Considerations in Dispensing Practice <1191>, Compounding Powders, Capsules, Suppositories, Solutions, Pharmaceutical Waters, Suppository Bases, Herbal Extraction Processes, Container Materials and Closures; Sterile Compounding USP 797, Sterilization Methods, Parenteral Dosage Forms, Granulation Processes, Tablets, Film Coating, Quality Control and Pharmaceutical Performance Tests, Biopharmaceutics, Biowaivers, Controlled Release, New Drugs and the Drug Approval Process, Natural Heath Products, Future Dosage Forms. Laboratory: In the first year instruction is given in compounding and basic pharmaceutics. There is practical training in non sterile liquid, solid, and semi solid dosage forms and their production, documentation and quality control performed in public pharmacies; The second year students have labs about low risk manipulations of sterile products, and dissolution testing and compounding of complex formulations. Graduate Course in Pharmaceutics: PHARM 611 Pharmaceutical Formulation Development. Topics covered: Statistical Design Approaches in Pharmaceutics using Mini Tab, Regulatory Sciences; FDA Industrial Guidance on SUPAC (IR, MR, SS), BCS, IVIVC, Regulatory differences between Medical Devices and Drugs, Industrial Analytical Assay Development, GLP and GMP Requirements, Dissolution Testing, Quality by Design, In vitro modeling of Dosage Form Effects on the Oral Performance of Drugs.